Greenview Celebrates Reading with Celebrity Guests! 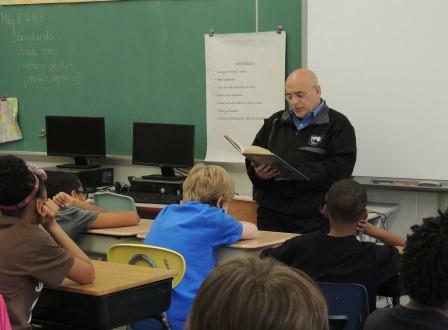 Students at Greenview celebrated Right to Read Week with special guest readers each day. 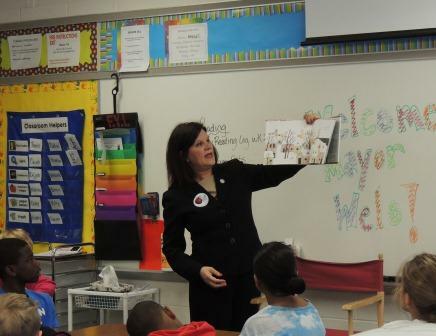 Mayor Welo (South Euclid), Mayor Cicero (Lyndhurst), and Mrs. Linda Reid, Superintendent of SEL, served as special readers. The focus of the week included a "Get Caught Reading" campaign. Daily prizes for the students included books and East Coast Custard gift certificates.